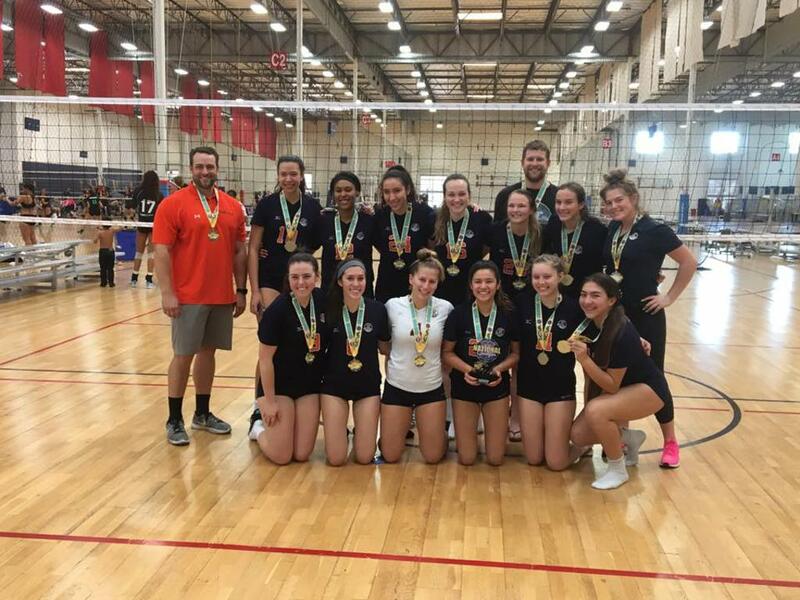 Pacific Juniors was founded in 2009 by Sean and Mallory Douglas and is dedicated to providing our athletes with the highest level of coaching and volleyball knowledge. Each member of our staff has years of coaching and playing experience, and knows the skills that each athlete and coach must possess to take players and teams to the next level. We strive to give every athlete who wants to play in college the opportunity to do so. 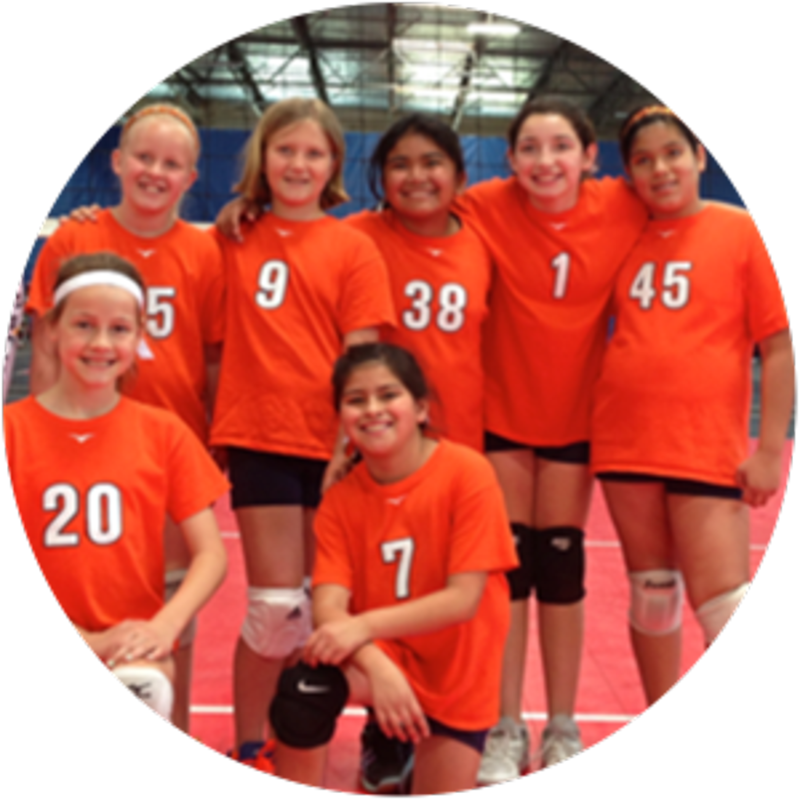 Pacific Juniors Volleyball Club has 3 volleyball courts and a 1,000 sq./ft. weight room. The club carries girls teams ranging from the ages of 8-18 years old, as well as boys teams ranging from 14-18 years old. Each year we look to continue to grow and improve our club. We are excited to work with anyone who wants to be a part of PAC and who shares our love and enthusiasm for volleyball and fitness training. 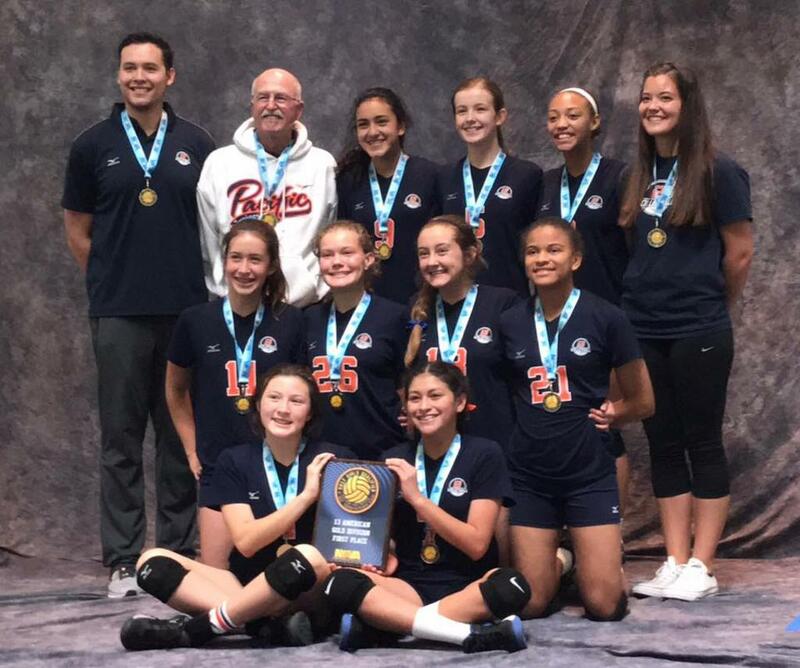 ©2019 Pacific Juniors Volleyball Club / SportsEngine. All Rights Reserved.